School Board Member Dr. Dorothy Bendross-Mindingall (D-2) is excited to celebrate the 10th Annual Christmas on 15th Avenue with our children and families in Liberty City. Thanks to Terry, Sherria, and the Elliott family for hosting this wonderful event! 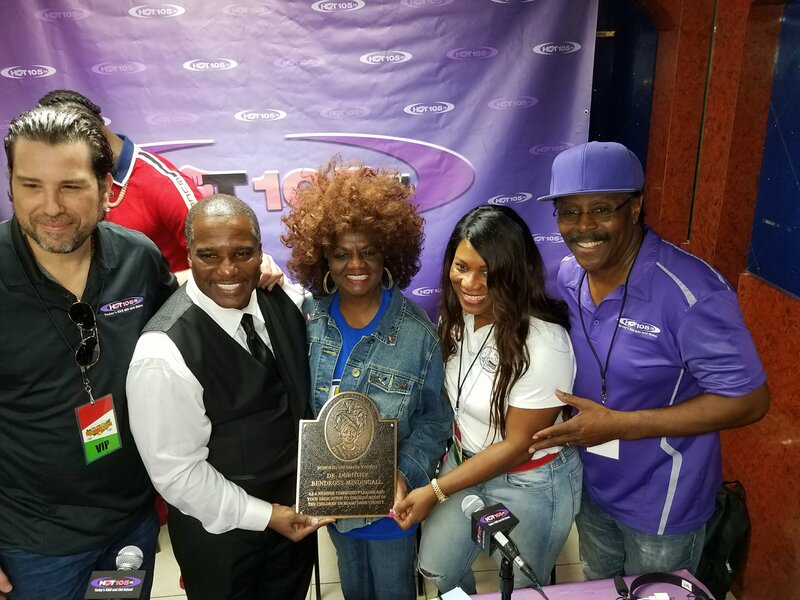 A Special Thanks to James T., Tom Joyner, and the entire HOT 105 family for supporting our community!